Free Shipping Included! 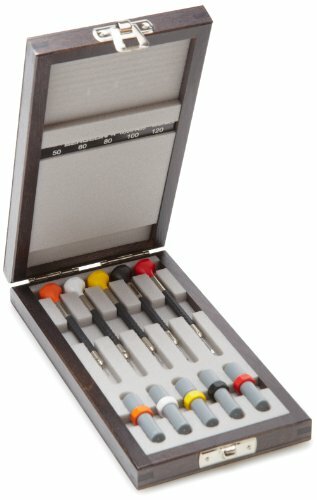 Bergeon 55-607 Watchmakers Screwdriver Boxed Set Watch Repair Kit by Bergeon at Social Seeker. MPN: 55-607. Hurry! Limited time offer. Offer valid only while supplies last.